Louisiana Injury Lawyer Blog — Published by Louisiana, Injury Attorneys — Dué Guidry Piedrahita Andrews L.C. Dué Guidry Piedrahita Andrews L.C. 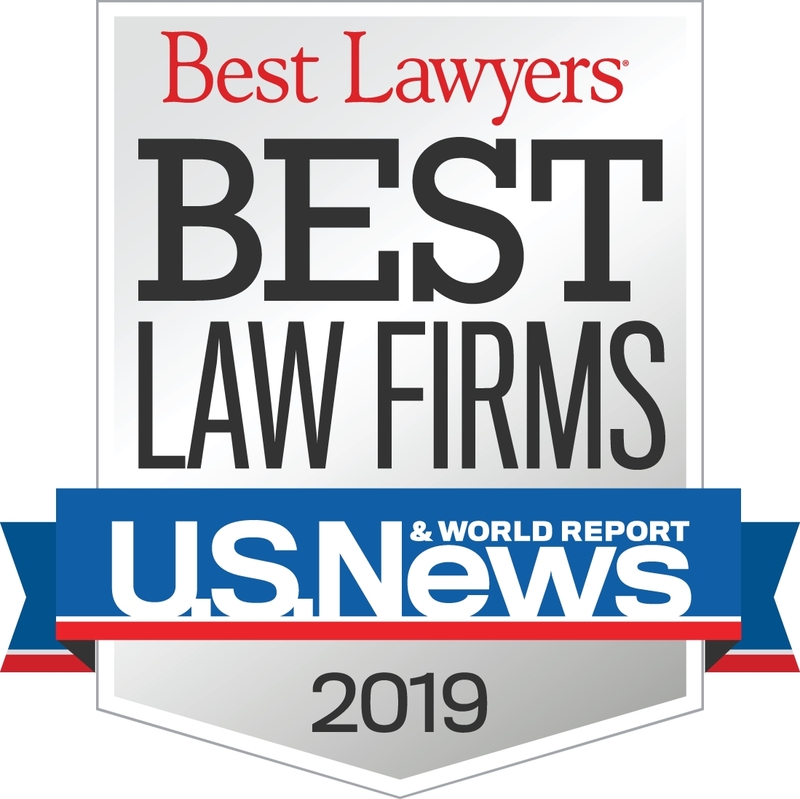 is proud to announce its recognition in the prestigious 2019 U.S. News –Best Lawyers “Best Law Firms” rankings for the metro area of Baton Rouge, Louisiana in the Plaintiff practice areas of Personal Injury Litigation (t1) and Product Liability Litigation (t2). To be eligible, a law firm must have at least one attorney who is recognized in the current edition of Best Lawyers in a “Best Law Firms” ranked practice area / metro area. Firm members Kirk A. Guidry and B. Scott Andrews are recognized in the current edition in the practice area of Personal Injury Litigation – Plaintiffs, and Kirk is additionally recognized in the practice area of Product Litigation-Plaintiffs. Insurance policies can be extremely complicated. If you were involved in a car accident, it is important that you understand your rights and whether you are being treated fairly by your insurer and the other parties’ insurers. As seasoned Louisiana car accident lawyers, we have assisted many individuals with ensuring they receive the full amount of compensation they deserve. In a recent appellate decision, the court considered whether a trial court appropriately denied an injured plaintiff’s claim for penalties and attorneys’ fees for her uninsured motorist (UM) policy insurer’s failure to provide an unconditional tender under the policy provisions of her insurance policy. The plaintiff suffered injuries as a result of a rear-end collision while she was stopped at a red light. She filed a lawsuit, seeking damages against the drivers involved and the insurance companies that covered each of them. She also filed a lawsuit against her uninsured motorist (UM) policy provider, stating that her damages would exceed the coverage of the drivers who caused the accident. As the matter proceeded, it was determined that the second vehicle behind the plaintiff was entirely at fault for the accident. She settled her lawsuit against the driver of this vehicle and his insurer for $50,000, which constituted the limits of his policy. She then dismissed her claims against them. She next dismissed her claims against the second driver, who was deemed not at fault for the accident.